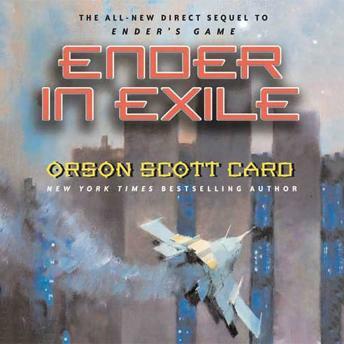 Orson Scott Card returns to his best-selling series with a new Ender novel, Ender in Exile. The story of those years has never been told... until now. I don't do well with writting reviews. This book is a great book. Really enjoyed it. Picks up right after the war ended. There are a few changes that had to be made from enders game. The reader did very well. I enjoyed it very much.